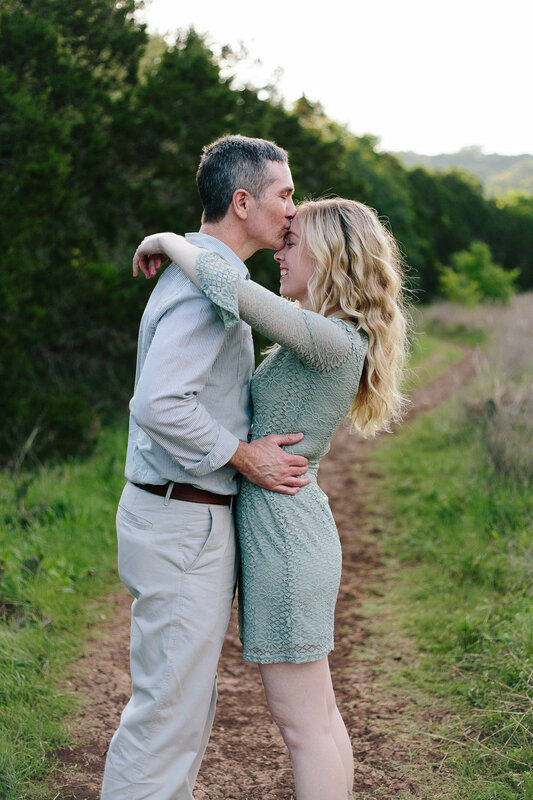 I originally met Amanda at Summer Moon (my favorite coffee shop in Austin) to discuss booking a wedding package with me a few months ago. I hadn't met Doug but was so excited to hear their story. 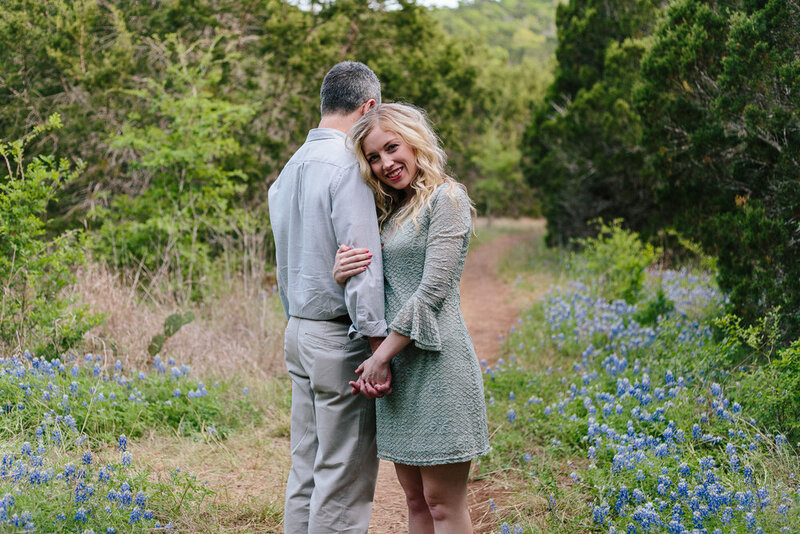 Amanda and Doug seriously have such a natural chemistry together, and that made it so easy to capture them in their natural state. 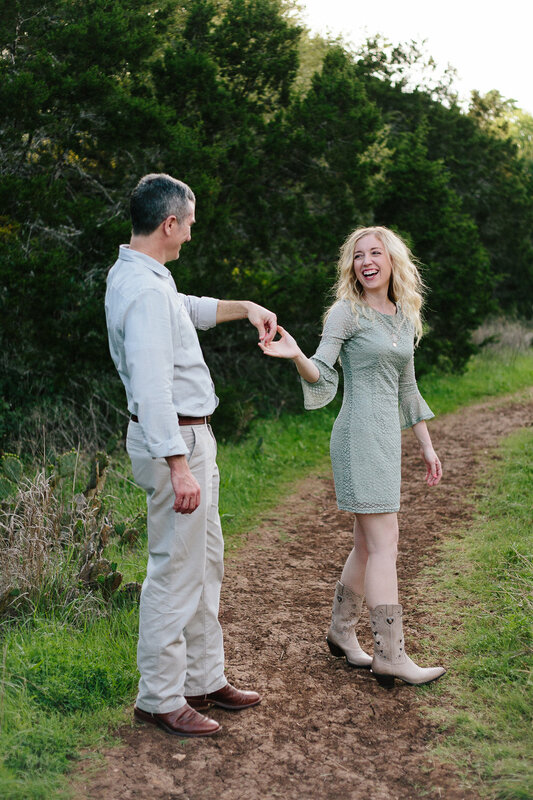 As of right now Doug lives in Oregon while Amanda lives in Austin as a lawyer, so we hadn't originally planned an engagement session when we were planning their wedding. But a few weeks ago, Amanda contacted me and said Doug would be in town for the weekend, so we got to do this session together! 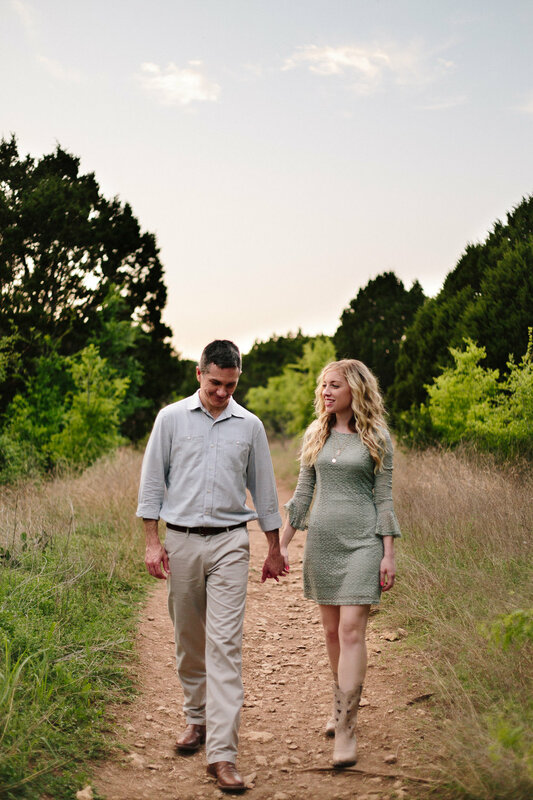 I am beyond excited to shoot their wedding in Georgetown in September. They're such wonderful people and I couldn't be happier for them!